Apple pie with ice cream is classic and delicious for summer! Or fall, or winter . . . or spring. 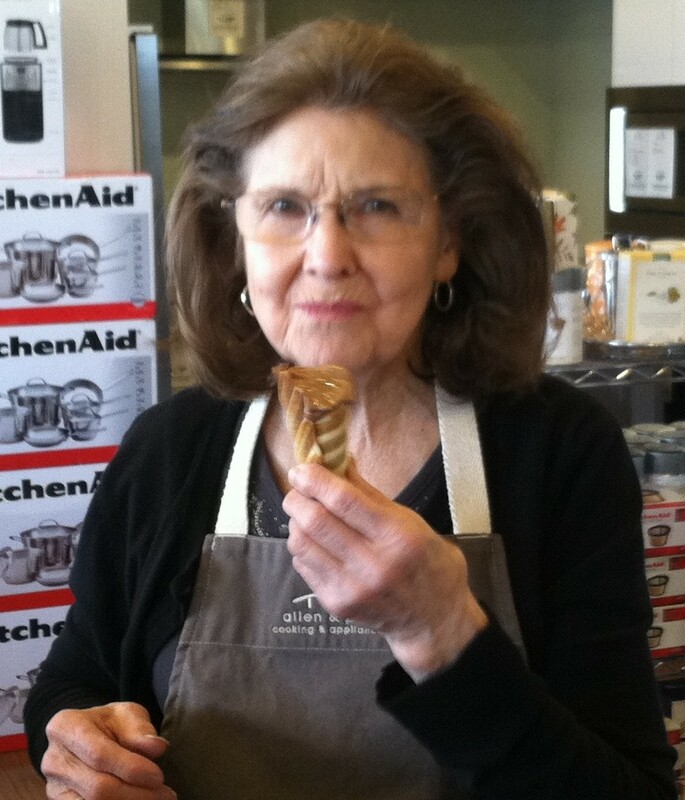 Let’s be honest: anytime is a good time for apple pie! The beautiful summer weather and the creative recipes from my favorite book, Jeni’s Splendid Ice Creams at Home, inspired me to modify Jeni’s base ice cream recipe and create the perfect food—Apple Pie Ice Cream! Pie and ice cream are two of my favorite foods, so it just made sense to pair them together. 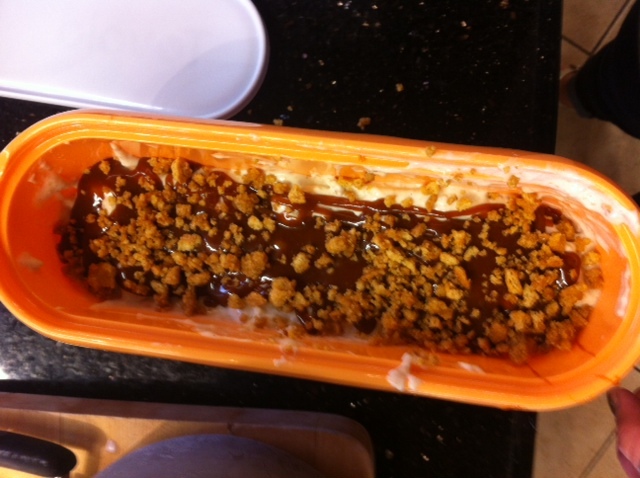 The base of the ice cream is a brown sugar cinnamon, and I swirled it with buttery graham cracker crumbs, pureed apple pie filling, and caramel. This recipe turned out so delicious, we knew we had to share it! 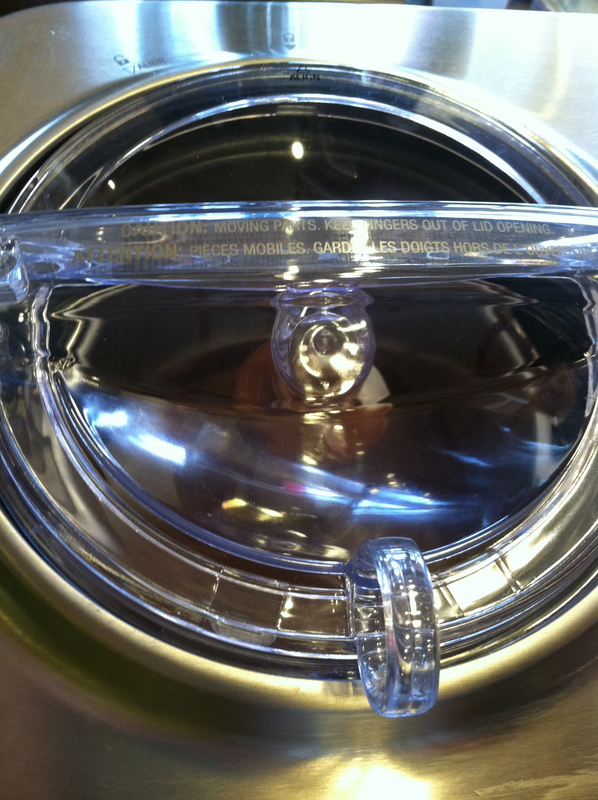 First, make sure the bowl of your ice cream freezer has been pre-frozen according to manufacturer instructions. 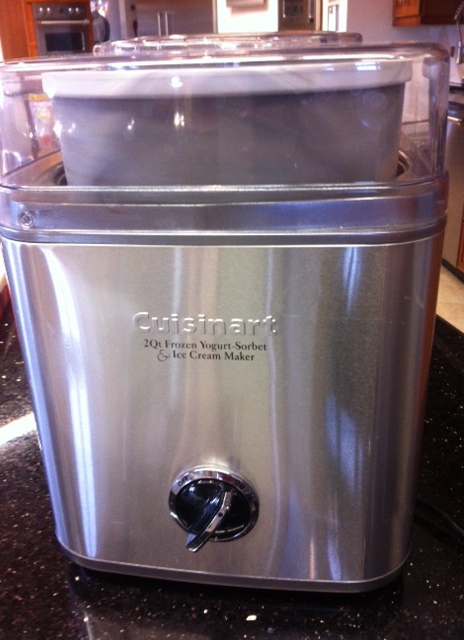 I used my favorite, the Cuisinart 2 Qt Ice Cream freezer. 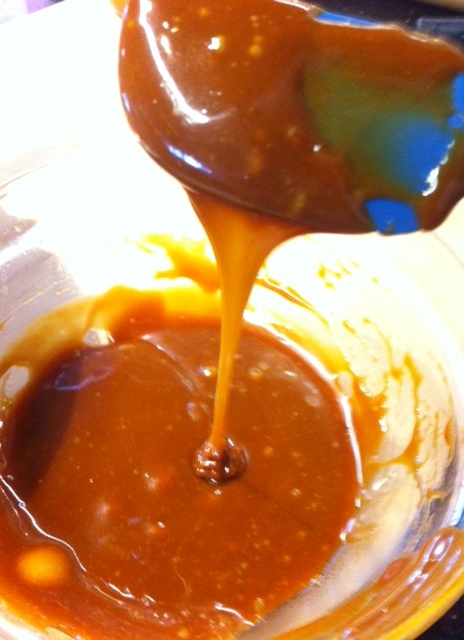 Next, mix up 2 tablespoons of the milk with the cornstarch in a small bowl. 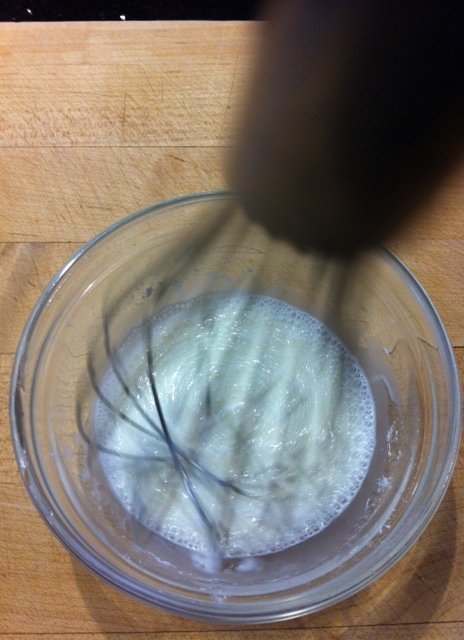 In another medium size bowl, whisk the cream cheese and salt together. Cook the rest of the milk, cream, sugar, corn syrup, vanilla, and cinnamon on medium-high heat until it comes to a rolling boil, and then remove from heat. 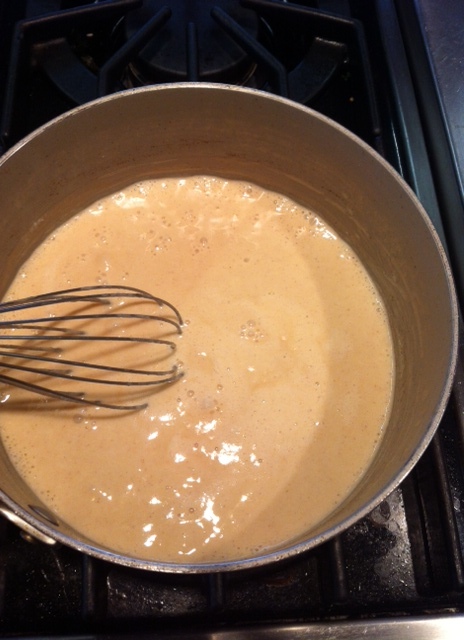 Slowly whisk in the cornstarch, and then bring the mixture back to a boil and boil for four minutes, stirring frequently, until the mixture has thickened slightly. 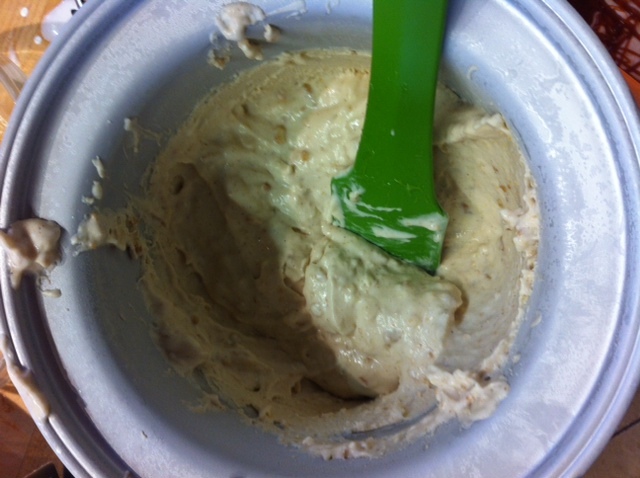 Pour cream mixture into the bowl with the salt and cream cheese, and whisk together. 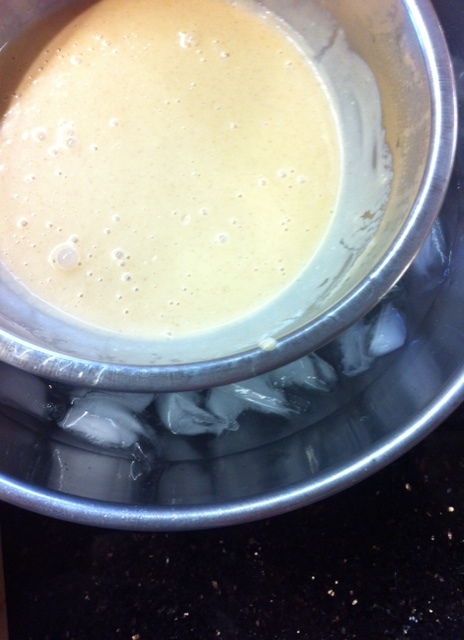 Then, flash cool the mixture by putting the smaller bowl inside a larger bowl of ice water. 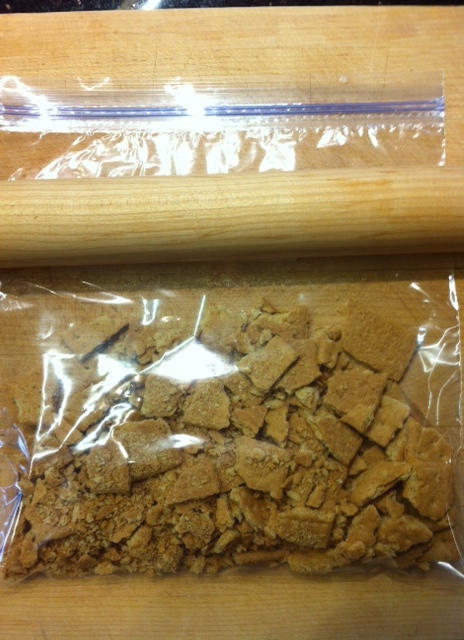 Once the mixture has cooled to just colder than room temperature, freeze according to manufacturer instructions. 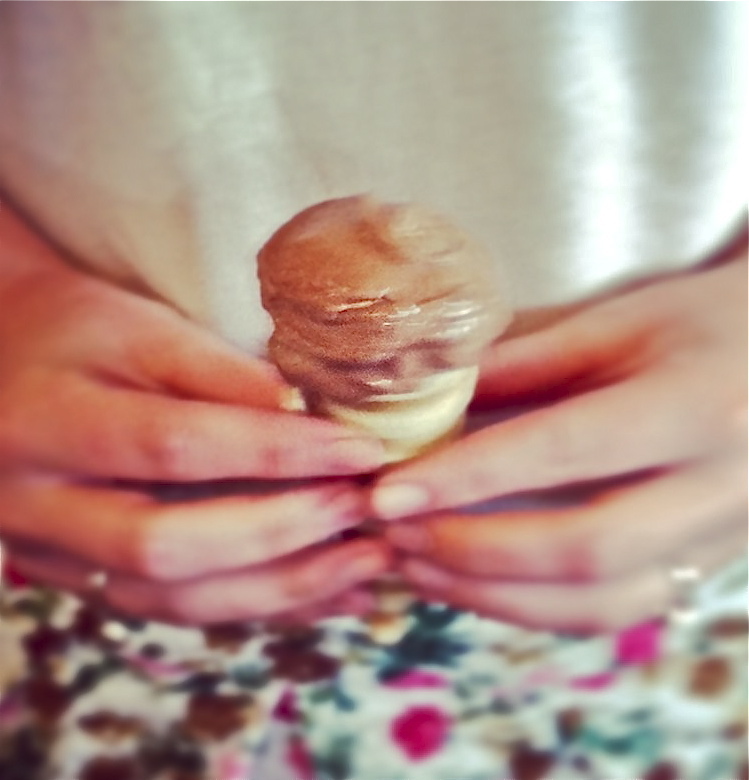 Mine took about 25 minutes to freeze to soft serve consistency. 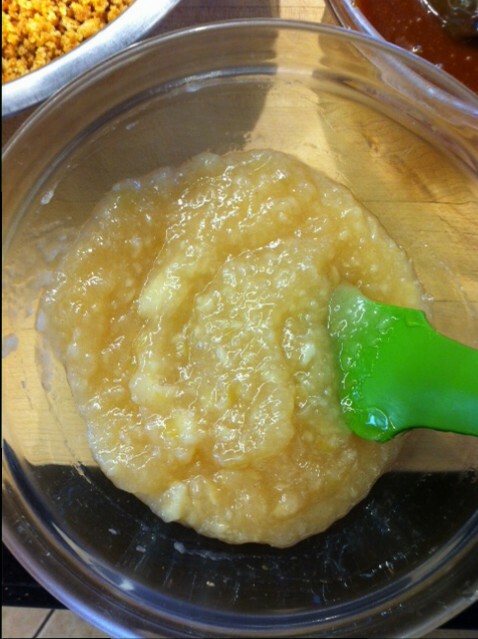 During the last five minutes, add about 2/3 cup of pureed apple pie filling. 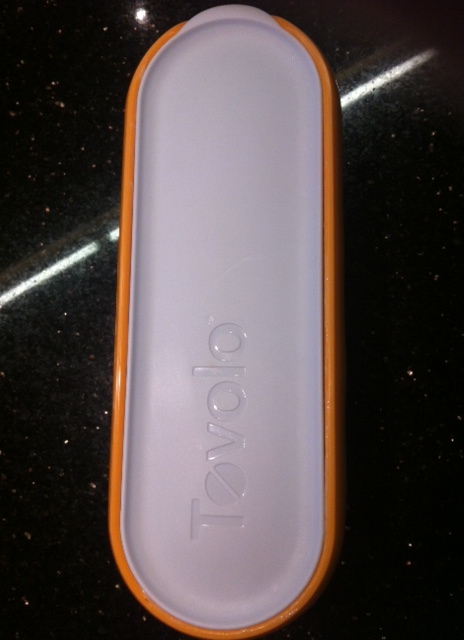 Using the Tovolo ice cream container, I layered the base ice cream with caramel and buttered graham cracker crumbs, and froze it for about two hours until slightly hardened. You can pick up a copy of Jeni’s book at our store. Trust us, it is a keeper. Her innovative methods and delicious combinations can get you inspired to create your own fantastical flavors! I can’t wait experiment more with her base recipe . 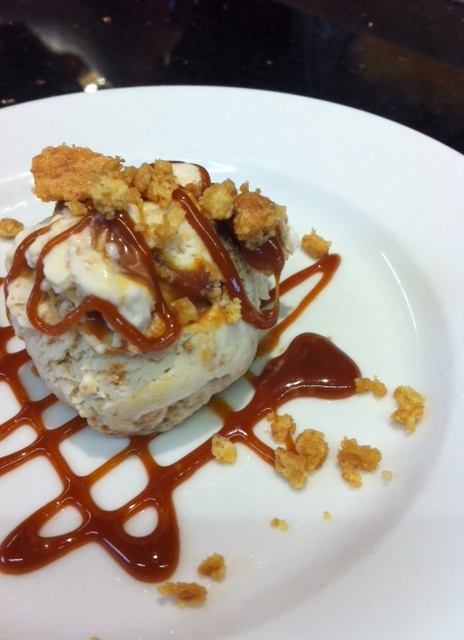 . . and in the meantime, I’ll be over here in the corner, eating all the leftover apple pie ice cream! 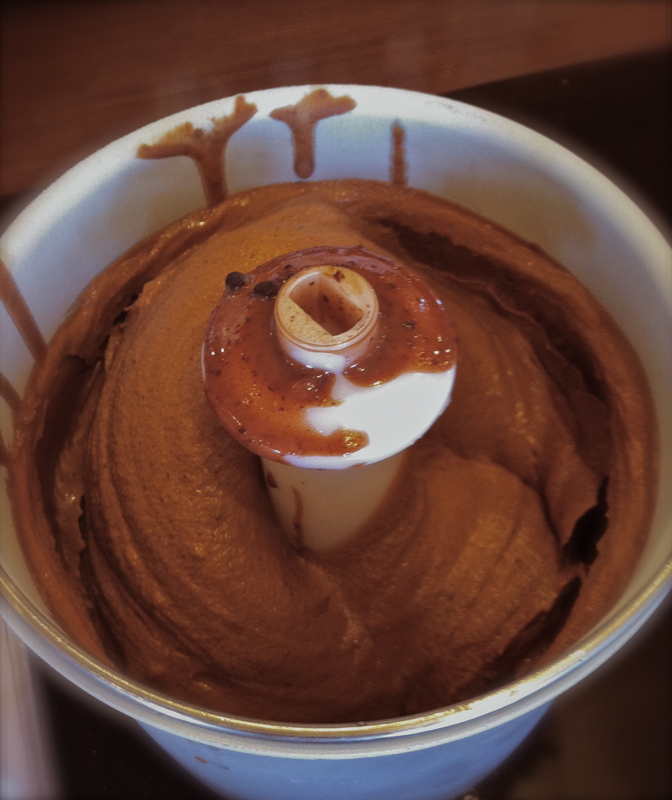 Celebrating National Chocolate Ice Cream began as a normal ice cream demo- and progressed into a delightful DIY adventure! 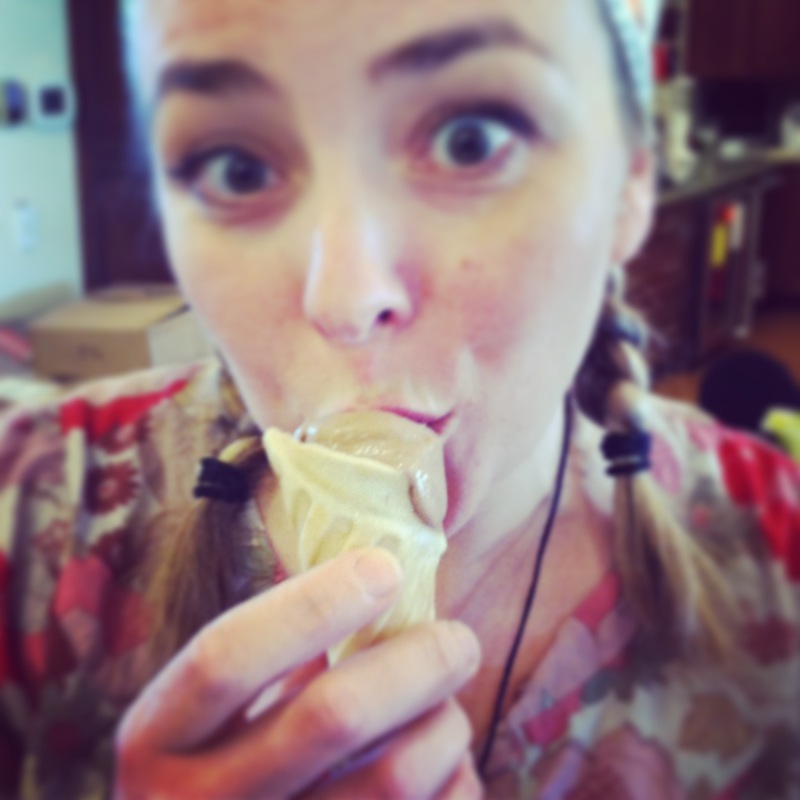 Beth chose a rich and creamy recipe from Jeni's Splendid Ice Cream Book. With cocoa and melted chocolate callets, the flavor grew from delicious to ridiculously rich in just two ingredients- and with a cooked base of whipped cream, whole milk and cornstarch- it started thick and froze up even thicker! If you lack freezer space or remembering skills and don't have extra time to put the Cuisinart freezer bowl in to freeze, the Breville is for you. Though it is more expensive, it offers the flexibility to just turn it on and go. Because the unit is cooled electrically like a real freezer, it does take longer to reach freezing temperature, but if you take into account the time it takes to freeze the bowl for the other unit, the net time is still less, plus it has an adorable timer that sounds like an ice cream truck when your frozen treat is done. 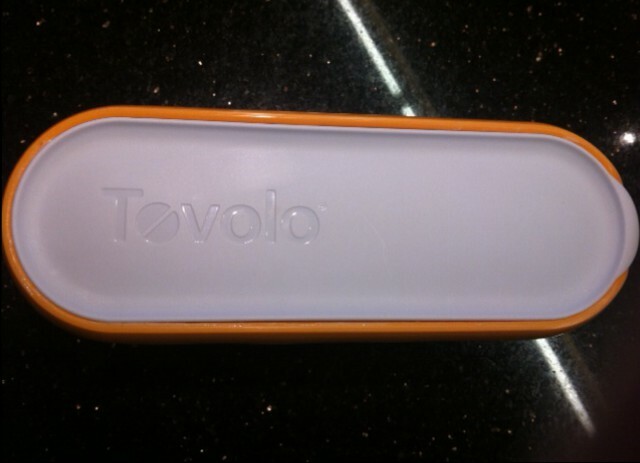 It also has settings for yogurt, sorbet and keep cool. At first we were disapointed by the time difference between the two, but another of our chef instructors pointed out that if you want to make more than one flavor and have only one bowl, the Breville wins out again since you would have to wait for the bowl to refreeze before beginning a second batch, though the max batch in the cuisinart is 2 quarts where as the Breville is 1.5. 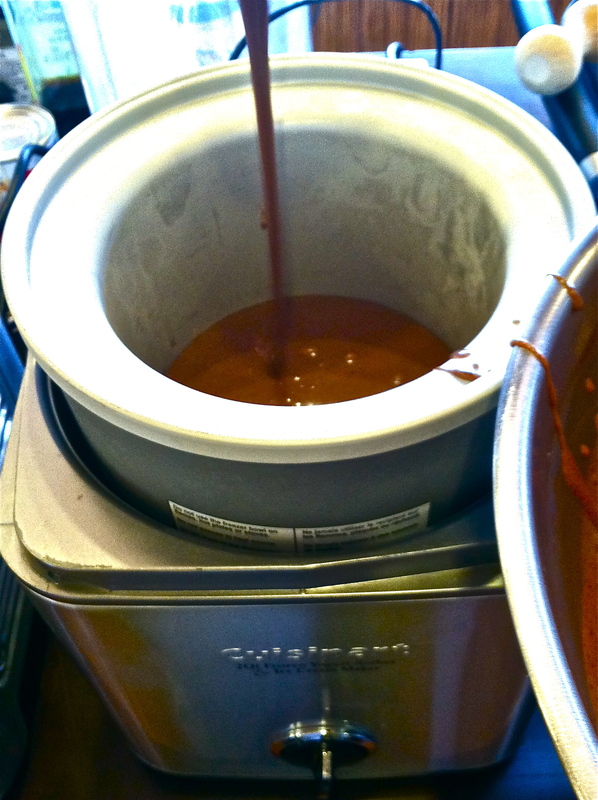 So, depending on how you use your ice cream maker, there are benefits to each machine. One idea we conjured up involved an ice cream event, reunion or party where different groups make their own flavors, with their own mix-in choices and share them amongst themselves. 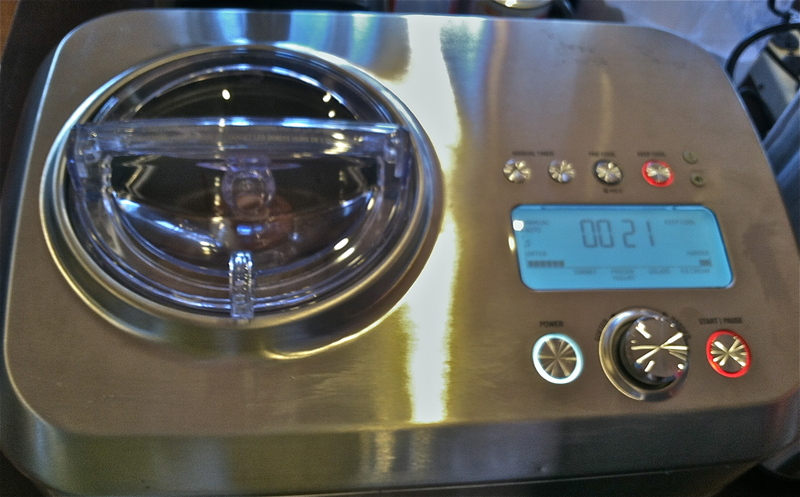 The Breville will sound a chime when it is at the correct consistency for mix ins- alerting you of just the right time to dump in the extras through the little opening in the lid. We did also notice that the smaller bowl allows for more crystals to form in the ice cream batch so the overall texture of the small batch verses the larger batch in the Cuisinart is thicker at completion, so when you put them in the freezer to 'ripen' the small batch will be easier to scoop after it solidifies, where as the large batch will freeze more solid with more liquid to freeze hard. 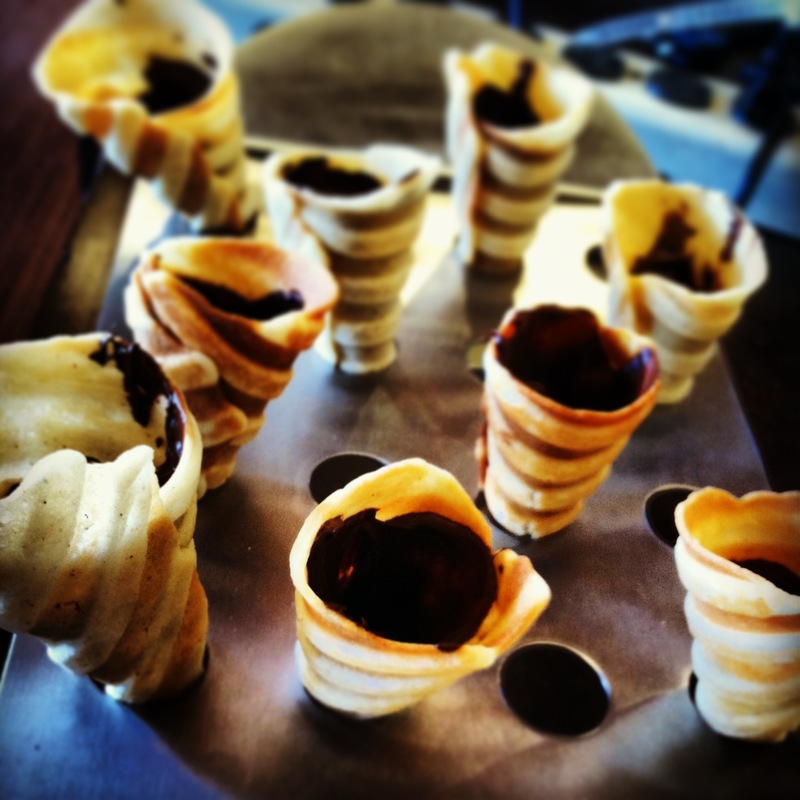 In the end, no matter how you freeze it, there will be ice cream, and where there is ice cream, there aught to be cones... so why not make those too? 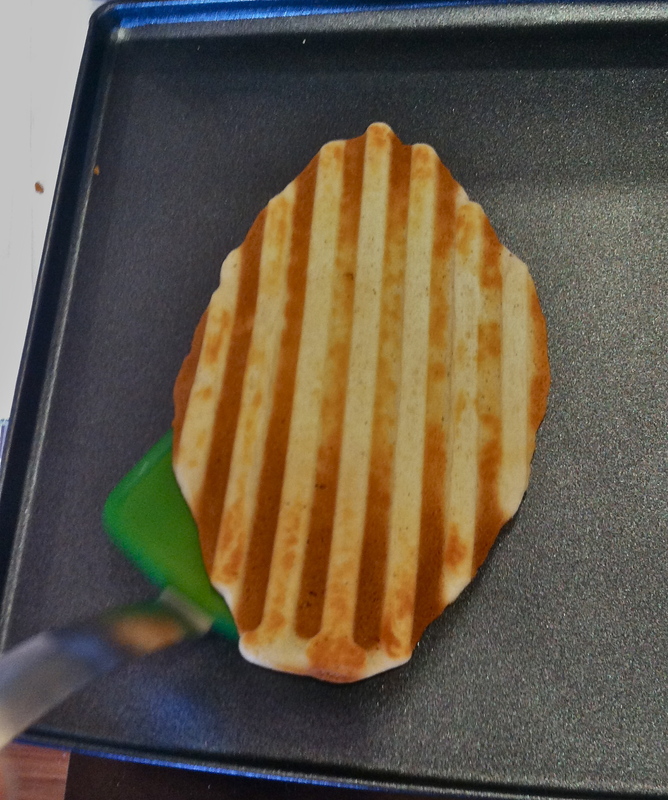 Our only problem was that we sold our last ice cream cone cooker a few months back, but a quick internet search opened our eyes to the use of our trusty Breville Panini Press instead, and we were quickly on our way to amazing-ness. Get recipe here. Since we didn't have a cone shaper, we borrowed the wooden 'pestle' from the cooking school chinois and were instantly delighted with ourselves once we saw how easily these rolled up. 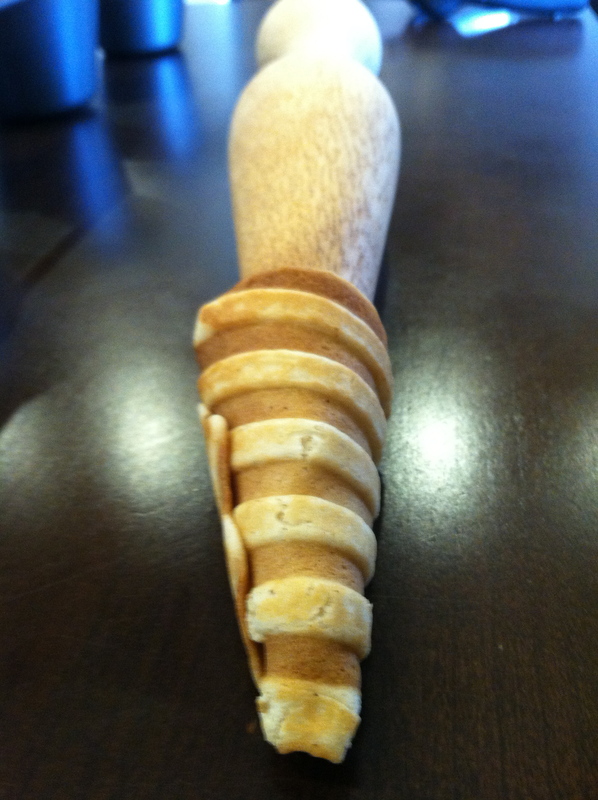 We used a small cookie scoop to portion our cones- but don't think that just because they are small that you can cook more than one at a time because the minute you take one off they begin to cool and thus harden. But if you don't pull it off the grill, it continues to cook and rapidly goes from golden brown to almost burnt in a matter of seconds. 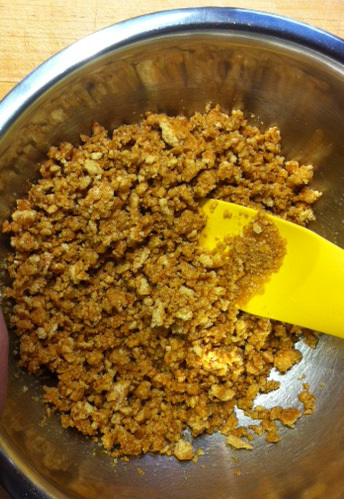 Take care as the flattened scoop will be very hot, so watch your fingers as you roll. 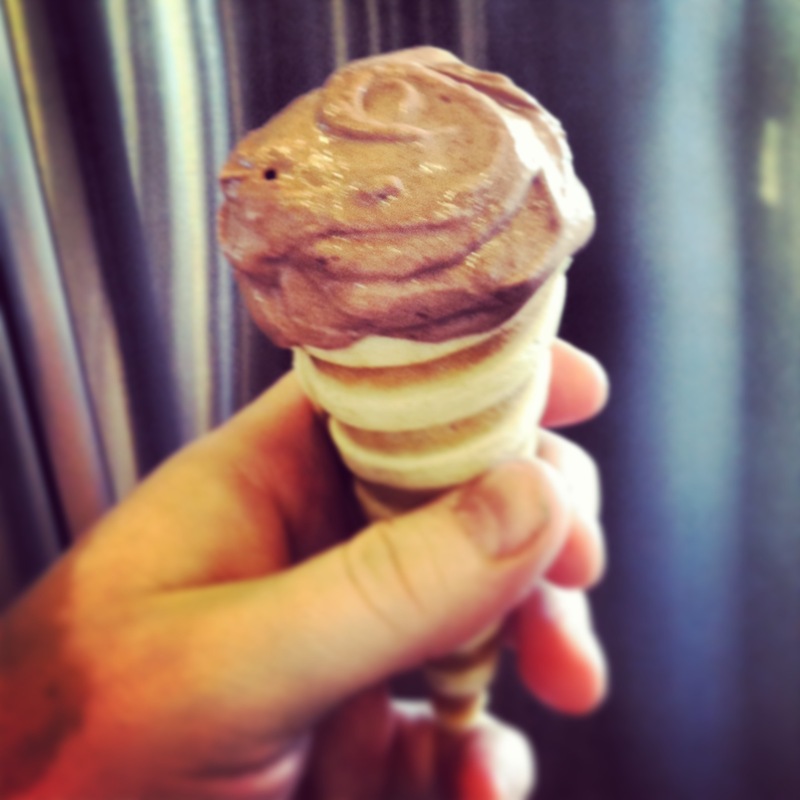 Also, the angle of your roll is important because you want to make sure the tip of your cone is tightly wound so as not to leave a large hole for ice cream to sneak out of. We learned this the hard way, so a number of our cones needed 'spackling'. 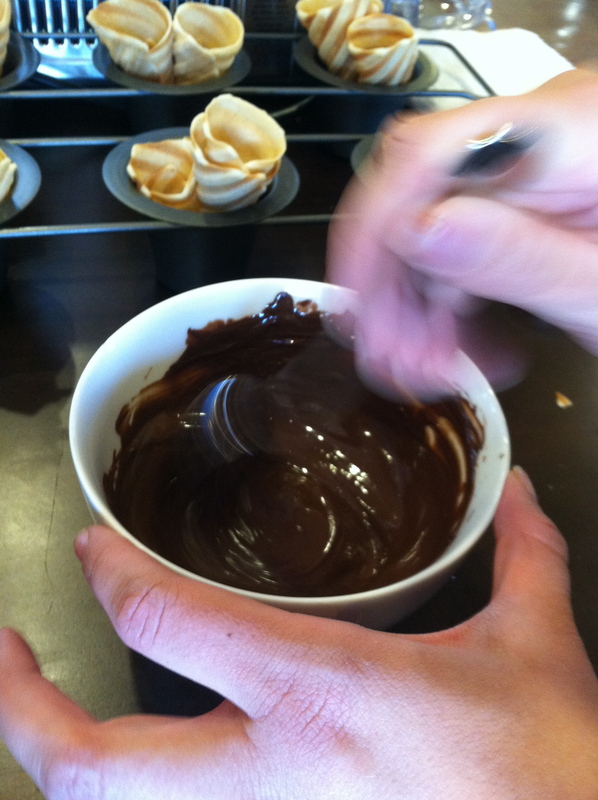 For that we dropped a few Callebaut callets into each cone, melted a bowl of others and carefully spooned a small glob into each cone then spread it around to coat the bottom with the handle end of a fork. until a second stroke of genius from our chef, Amanda, opened our eyes to the pepper popper grill stand into which the small cones sit perfectly!! It also makes scooping and serving less awkward and messy because you can carry it by its handles from place to place or face to face to share! 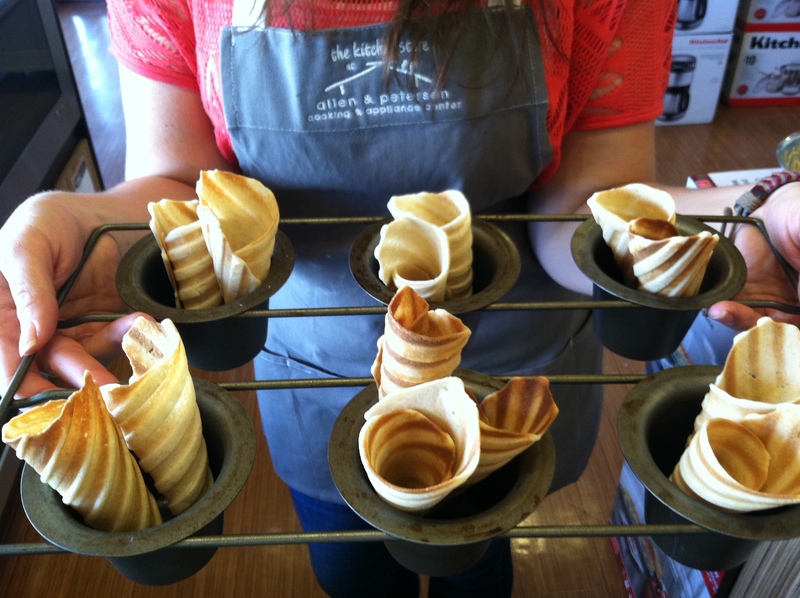 Watch Ashley make mini-panini-cone-inis here!